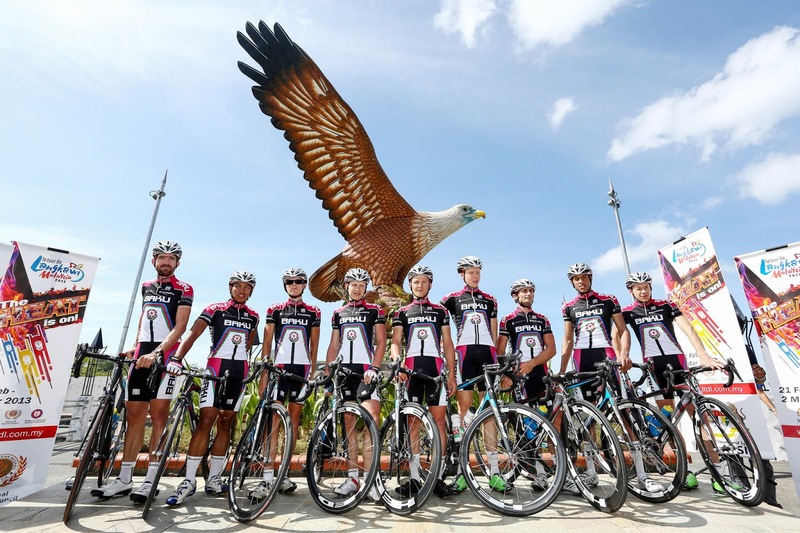 KOTA KINABALU, Friday 2 August 2013 - The Synergy-Baku Cycling Project, Azerbaijan's first everprofessional cycling outfit, have had a thus far exciting start to their campaign, especially in UCI Asia Tour races and more so in Malaysia, wherethey've registered stage wins and were within a whisker of capturing the Jelajah Malaysia overall title through Kyril Podznyakov in May. 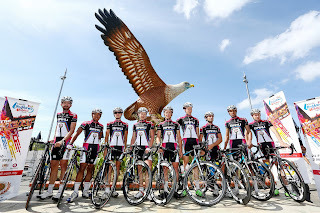 And now,the team will be looking towards another successful outing in Malaysia whenthey debut in the Tour of Borneo, aiming for another strong finish. 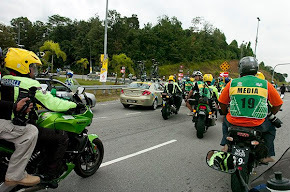 "We'reback in Malaysia again, a country that has been good to us for results thisyear, with (John) Ebsen's high overall at Le Tour de Langkawi, decent placingsat Melaka Cup and two stage wins at the recent Jelajah Malaysia, we'd belooking for the same at Tour of Borneo," said team director David McQuaid. Making areturn after sitting out the Jelajah Malaysia with a back injury is local hopeAnuar Manan, who the team can count on in the bunch sprints. 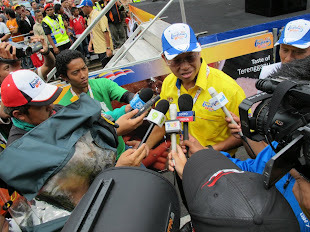 The 27-year old Anuar will also be making his debut in the race, after missing the inauguraledition last year. 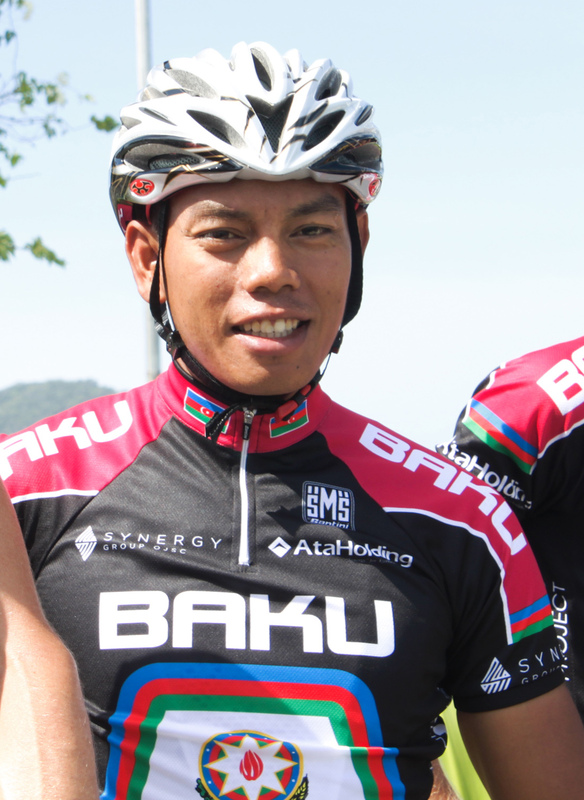 "We welcome back Anuar to the team also, having not raced since FlËche du Sud in early May due to a back injury. 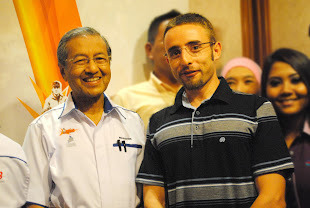 I hope he can settle in and gradually improveand get ready for Tour of China in September where the course has many sprint finishes," said McQuaid. 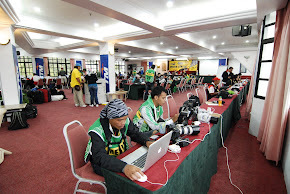 The teamwill start with another sprinter Rico Rogers of New Zealand, while Danish rider Ebsen will become the only rider in the squad to have competed in all fourinternational races hosted by Malaysia this year. 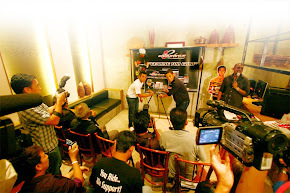 "From the 6 man team taking to the start line at the Tour of Borneo, Rico Rogers is probably the man on form. 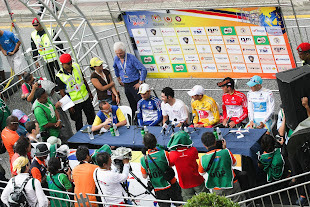 Alex, John, Agshin and David all picked up minorillnesses at Qinghai that they are shaking off but Rico came out of the Tourthere in fine form so a stage win or two from Rico at Tour of Borneo would notcome as too much of a surprise for me," said McQuaid. 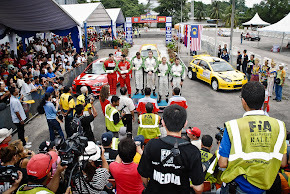 AnuarManan (MAS), Rico Rogers (AUS), John Ebsen (DEN), Alex Surutkovich (UKR), DavidClarke (GBR), Agshin Ismayilov (AZE). 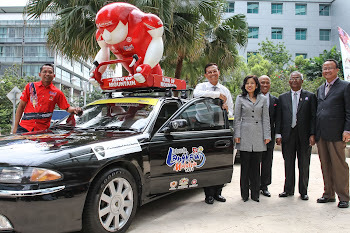 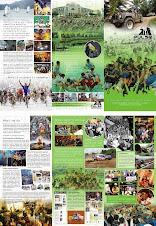 The second edition of Tour of Borneo will be held from 18th to 22nd August 2013, covering the west coast of Sabah. 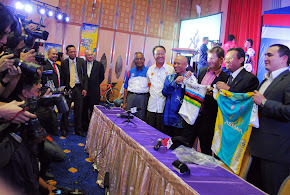 The 2.2 categoryTour is sanctioned by the International Cycling Union (UCI) and is listed inUCI Asian Tour calendar, it is hoped to promote Sabah as the ultimate sport stourism destination in Malaysia, and promote cycling in the state.